Zito Media services for your tv! Endless Entertainment, Just a Click Away! Zito Media gives you more ways than ever to enjoy your TV. Crystal clear High Definition Video and Sound. The most local hi-def sports and entertainment available. Premium movie channels like HBO, Showtime, Starz & Encore. 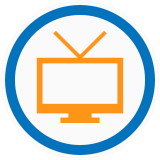 Watch TV on your computer, tablet, or smartphone with Watch TV Everywhere. 24/7 fast, friendly service you'd expect from your local cable TV provider. Life's full of interruptions. 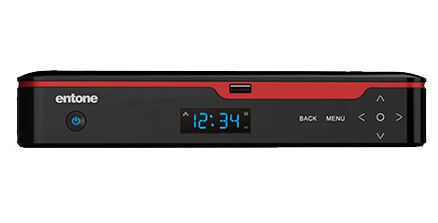 A DVR turns your remote into a magic wand, so you can record, save, play, fast-forward, pause, and rewind live TV. Capture all your cable favorites in stunning hi-def quality. Ever wish you could stream live TV to your mobile devices in the house? With Zito Media's TV2GO app this will no longer be a problem. ZitoTV2GO allows you to stream and pause live TV as you please. 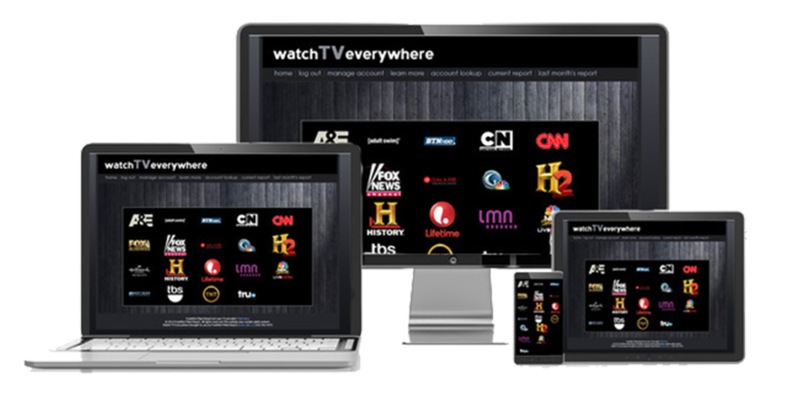 With over 50 channels including news, sports and entertainment sent straight to your smartphone, tablet, or laptop. 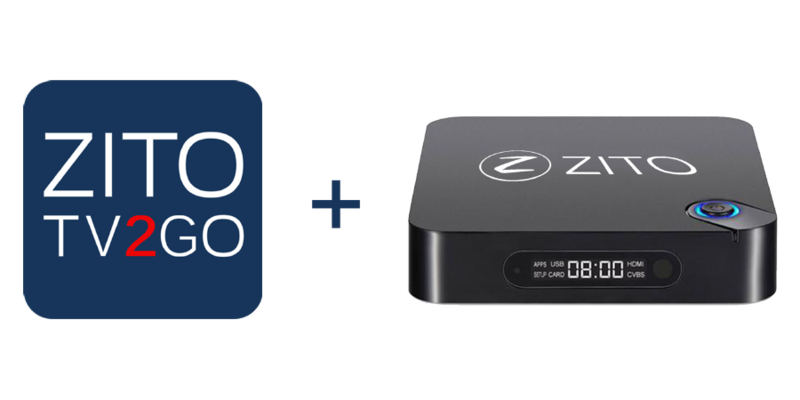 ZitoTV2GO works on Android and iOS devices with a Zito video subscription. Watch TV Everywhere has a lot of different definitions. For us, it is TV programs that are available on something other than a TV set. That means your PC, laptop, iPad, iPhone, or Android. Watch TV Everywhere works anywhere you can receive a High Speed Internet or Wireless Internet connection: inside your house, at the office, traveling, etc. Wired connections and in home WiFi will provide the best quality. Channel Lineup is currently unavailable.